Serving government and businesses for over 25 years. 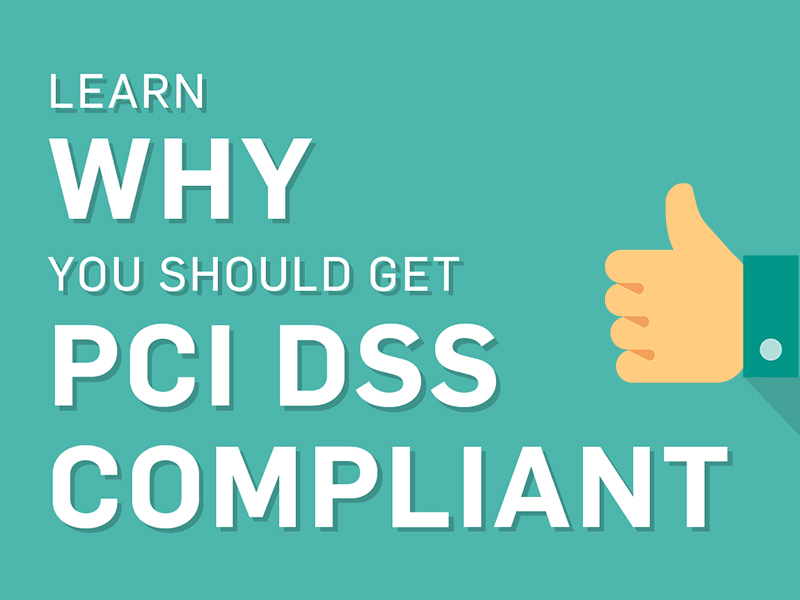 Make it easier for you to protect your customers' payment account data. From answering simple questions all the way to removing any obstacles. 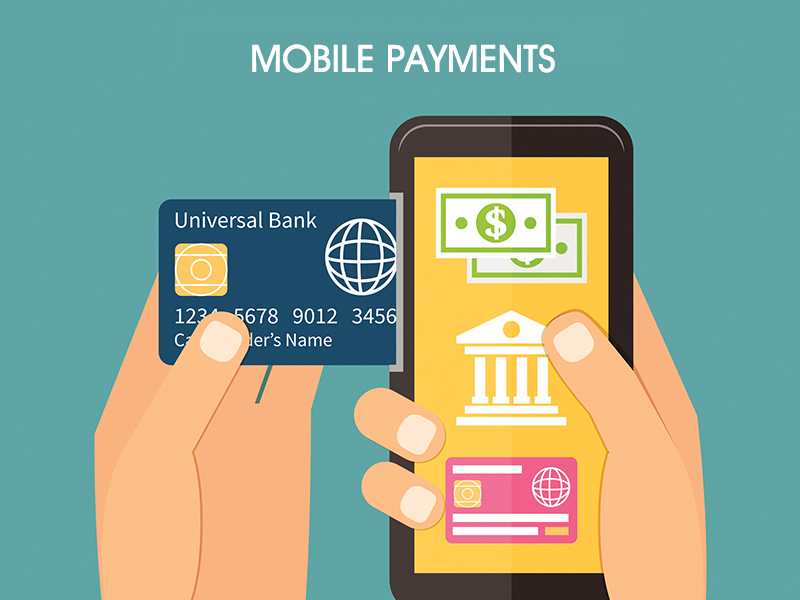 that a secure and reliable payment system is the key to efficiency and cost savings. Accept all credit/debit payment cards and electronic check transactions. 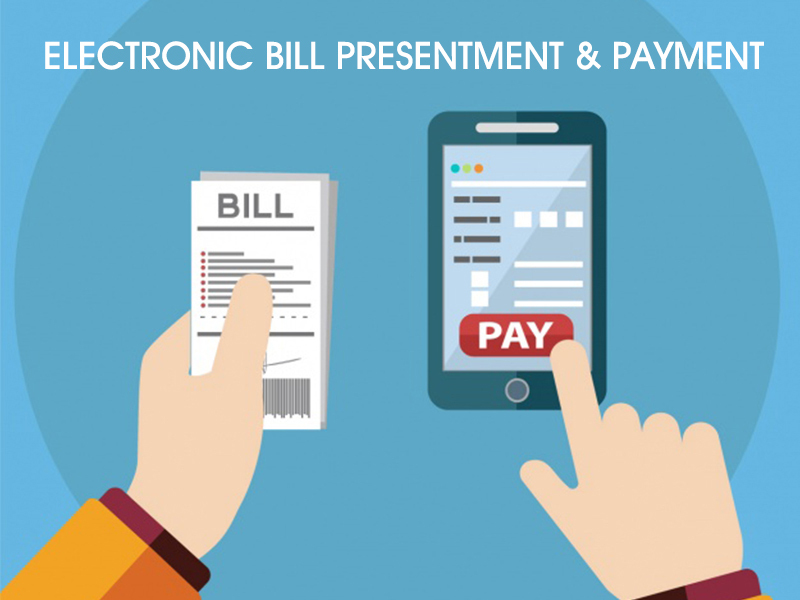 Web-based, paperless reporting tools assist you in managing your payment processing. Empowering our customers with important regulatory and industry knowledge. 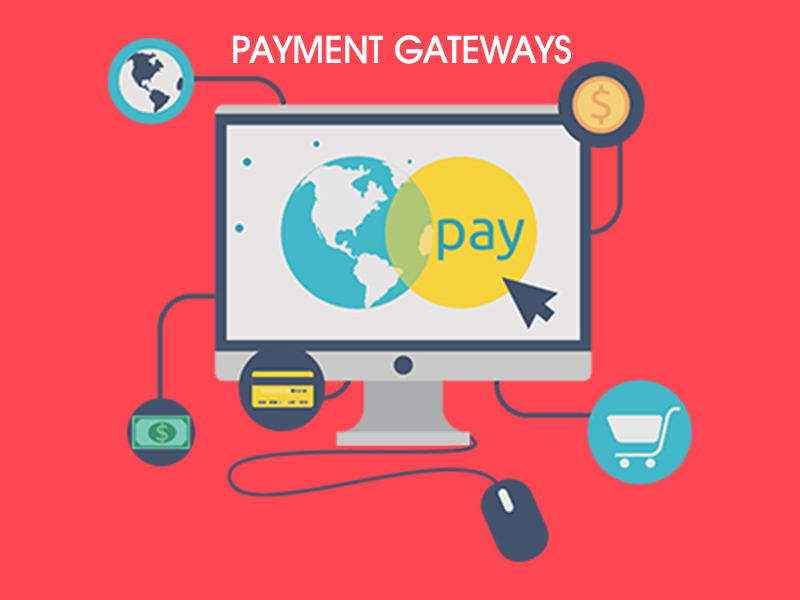 Our payment solutions are easily integrated into industry Best of Breed ERP or accounting systems.